When you don’t have heating, it can be easy to look to the boiler to try and find the fault. But sometimes your problem doesn’t begin with the boiler at all. Your central heating system is a fairly simple chain, but for it run efficiently, each of the pieces of the chain need to communicate with each other effectively, and be in good working order. From your radiators to your thermostat, there are a variety of other items that could have broken down and be preventing your home from heating up. 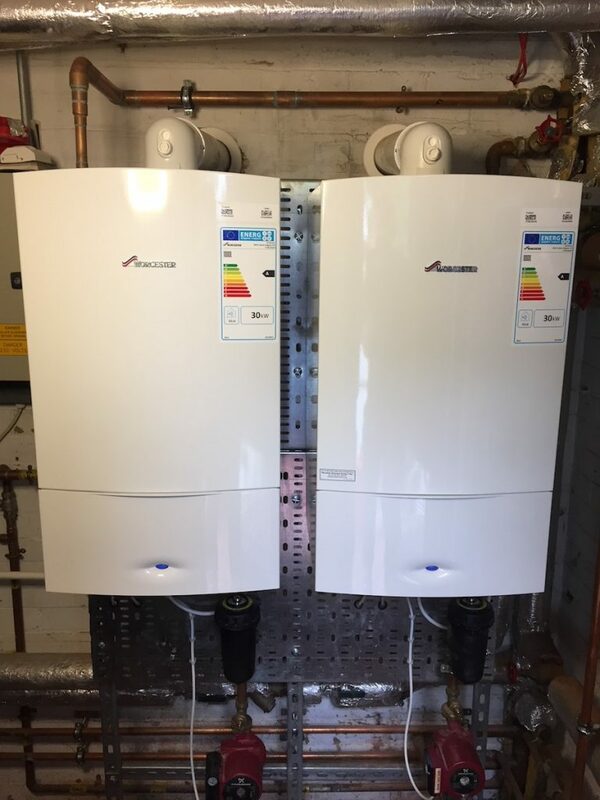 Here at Charter Heating, we are leading boiler and heating experts. As a result, we have produced this guide to central heating problems. The radiators- limescale build ups inside your radiators can be a big problem for your central heating system. Once the build ups get to a certain point, pressure will build up as the steam tries to move past, but struggles to fit. This will result in your radiators not warming up at all, and your boiler having to work harder than it should. As a result, you should arrange for your radiators to be bled regularly. Central heating pump-This pumps water from the boiler around the radiators and back to the boiler. This needs to be plugged into the mains to work and if this is broken you may not be able to heat your radiators. After a power-cut, you might find that this has switched itself off and you simply need to switch it back on for your home to heat up as normal. The thermostat- sometimes your boiler can stop communicating effectively with the thermostat, for whatever reason. And sometimes your thermostat can develop a fault. Either of these will need to be investigated and rectified by a professional, to get your home warm again. For more information or advice, get in touch with the experts here at Charter Heating.